At $159.99 for 2TB that can store up around 500K 12-megapixel photos, that’s really a good investment to start backing up those precious memories. 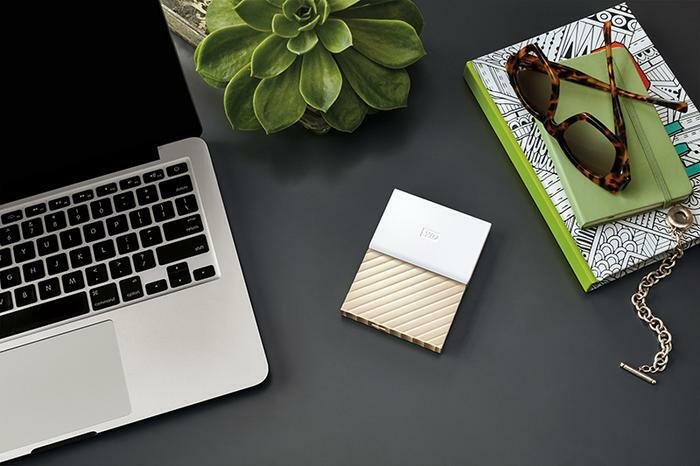 They say that first impressions are very important, and that’s the case here with the Western Digital’s latest My Passport Ultra drive; from the sleek look of the device to its usability, this drive does not disappoint. Whilst already familiar with past renditions of the WD storage devices such as My Book and My Cloud, which I’ve found to be reliable and easy-to-use; I’ve yet to use a portable storage drive from them. Past experiences with this brand have set high expectations. Upon unboxing the device, the slim photo sized of the drive is a welcome sight, as is the metallic / white two-tone look. 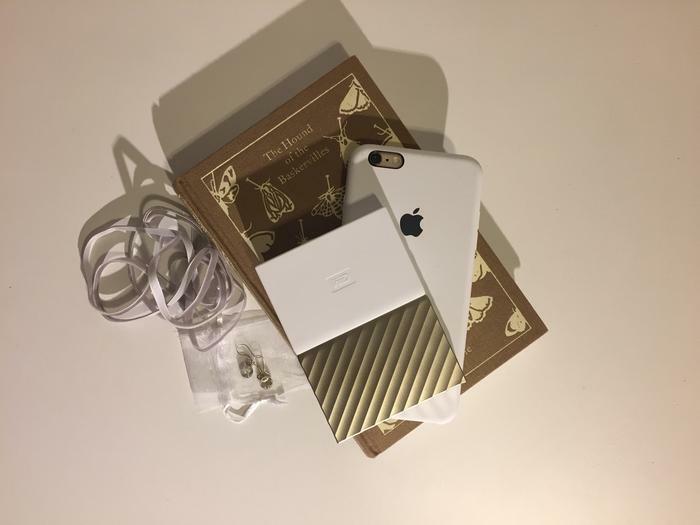 As with many of the portable storage products in market these days, there is a tendency to go with either an all metallic or a solid colour outer-casing, the two tone white and gold (also comes in grey and black) makes a welcome change. It is one that you’d want to leave on your coffee table plugged in just to show off to your friends, and it’s also nice looking enough to have in your handbag. Holding it in my palm, it feels a little hollow on the metallic part, this however, is just a minor gripe as it doesn’t take away the stellar quality of the drive itself.